Please do not pay before we quote you .The picture and prices shown are just for exhibition and display of our production . So please feel free to send us 3D drawing with IGS/STP file and your product description. (If you just have one sample,it is no problem for us to manufacture as per this sample)We have the magic to turn it into real products,and then we will give you a quotation .If you have any enquiry,please contact us by e-mail . 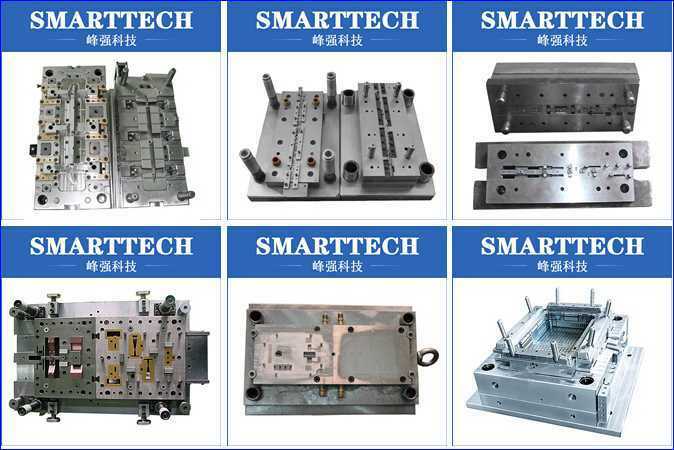 SMARTTECH are a mold and injection molding ,CNC Machining process,metal punching product,PCB fabrication and rapid prototyping manufacturing company, based in HongKong with branches in Shenzhen city and DongGuan city. 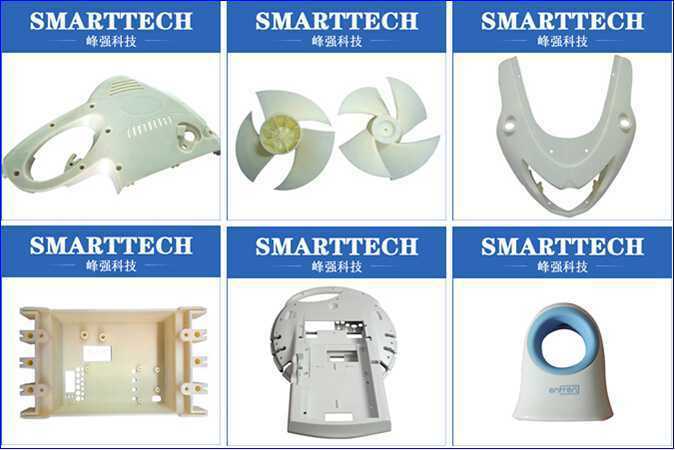 Our company is market oriented, Now we buy many 3D printing machine for industy with a experienced and dedicated staff that focus on offering various high technologies processes. 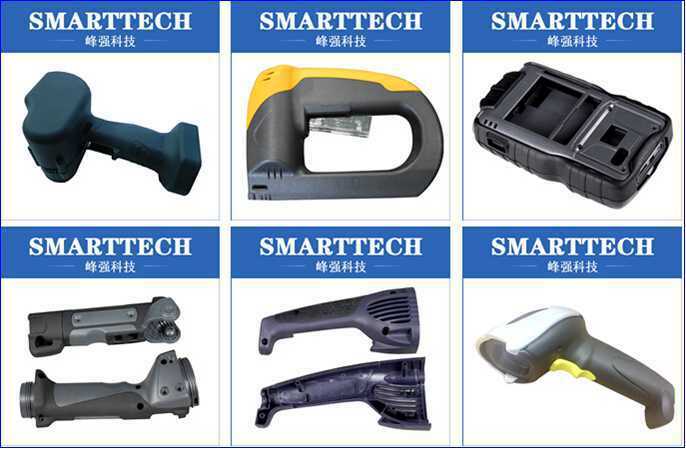 SMARTTECH is a leader in the domestic business field and is also highly competitive within many international markets. Shenzhen company was founded in May, 2006. 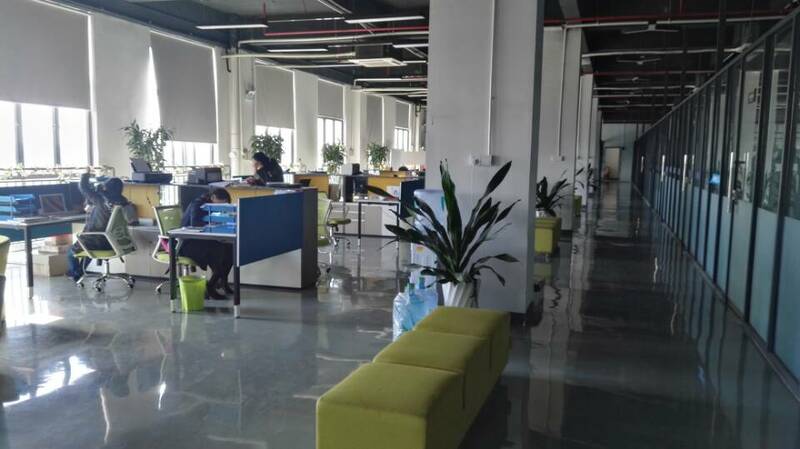 Meanwhile, we are further developing international sales branches in Shenzhen and DongGuan. The development team has increased not only the number of staff but also the significant skill base. These include professional quotation operators, designers, figure file operators, and also several sales representative\'s fluent in English, Japanese, French, etc, providing the most professional relative services for the clients all over the world. 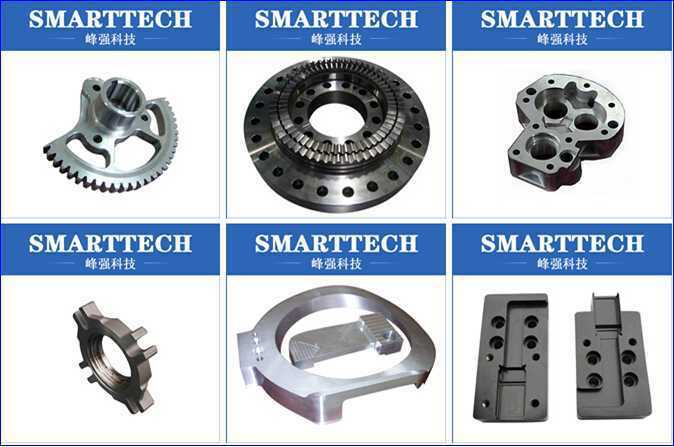 Many industrial design and rapid prototyping companies from South Korea, Japan, India,Canada, United States, United Kingdom, Norway, Czech, Slovakia, Australia, New Zealand have established long-term business relationships with SMARTTECH. 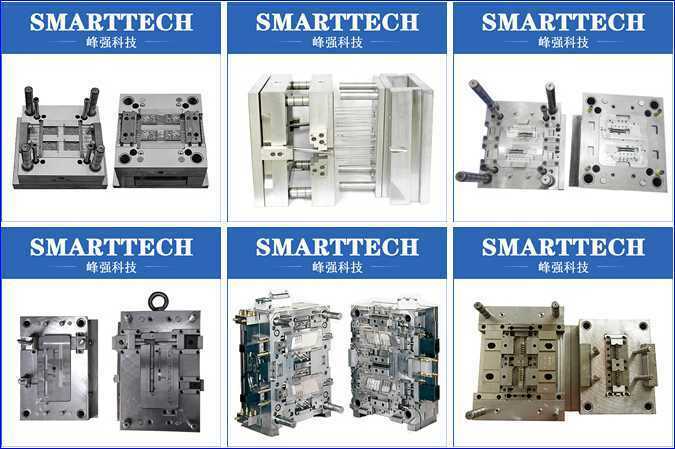 Also SMARTTECH are a professional one-stop R&D engineering service provider, not only we were formed by a group of people who owned many years of practical R&D and manufacturing experience, but also we have the resource of special equipments and instruments for prototype PCBA making , testing and analyzing, product mechanical-structure prototype and tooling service, this will be a great help for your R&D departments, and increase the speed and effectivity for your new product development. Our service includes Product R&D engineering service and added-value R&D engineering service. 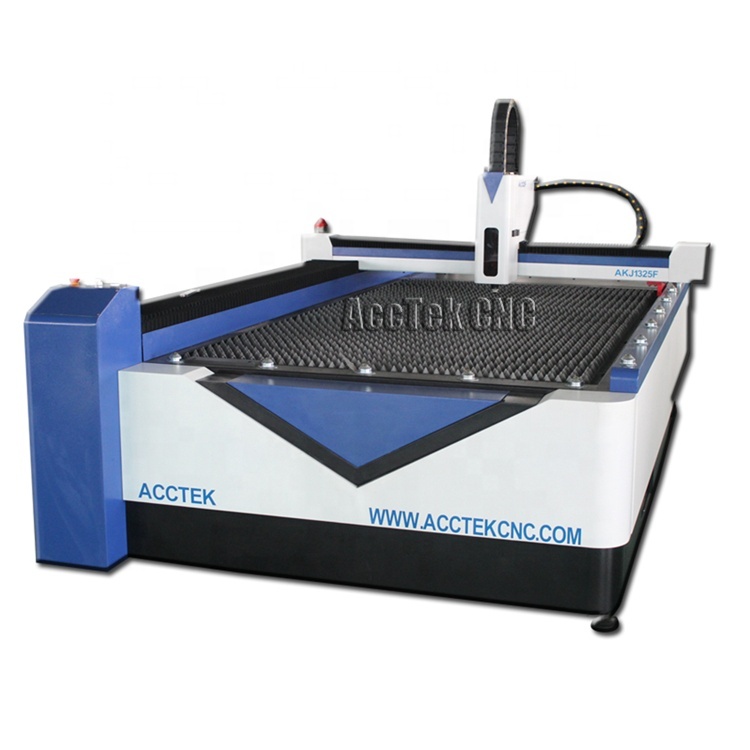 4.Pastic mod/tooling and molding manufacturing. 6.PCB Fabrication Making per your gerber file and Bom List . 7.Rapid Prototyping for you testing design. 8.Product assembly and packaging service.